The Oval Sound Kickstarter campaign was a real success, the goal was reached in a few days only and the team decided to go further. 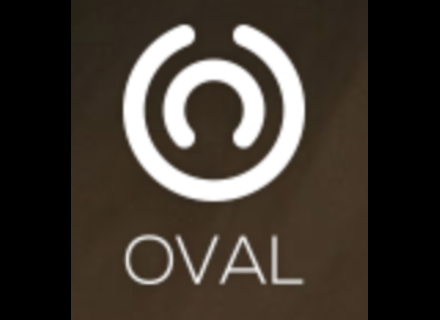 Oval Sound will launch on June 2nd a crowdfunding campaign on KickStarter to push their Oval hang drums project for iOS. Oval Sound is a new company which first product is an electronic Hang that can control sounds on the iPad.